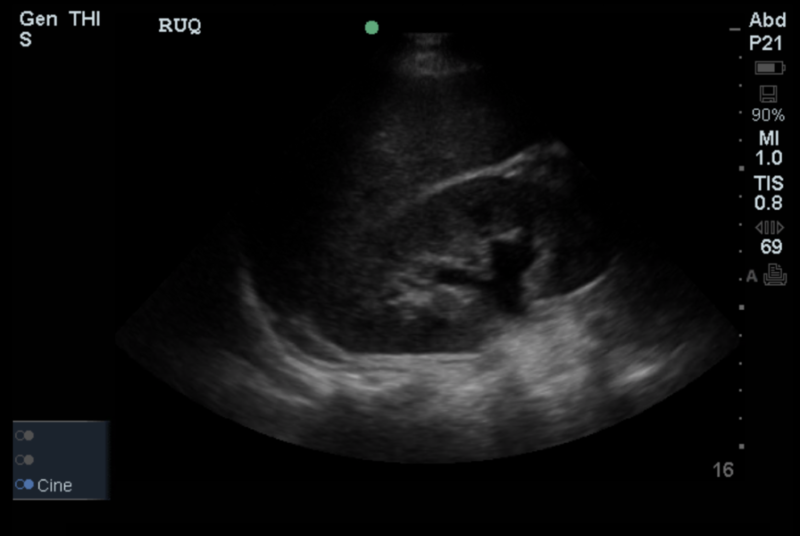 Right upper quadrant ultrasound with moderate hydronephrosis. 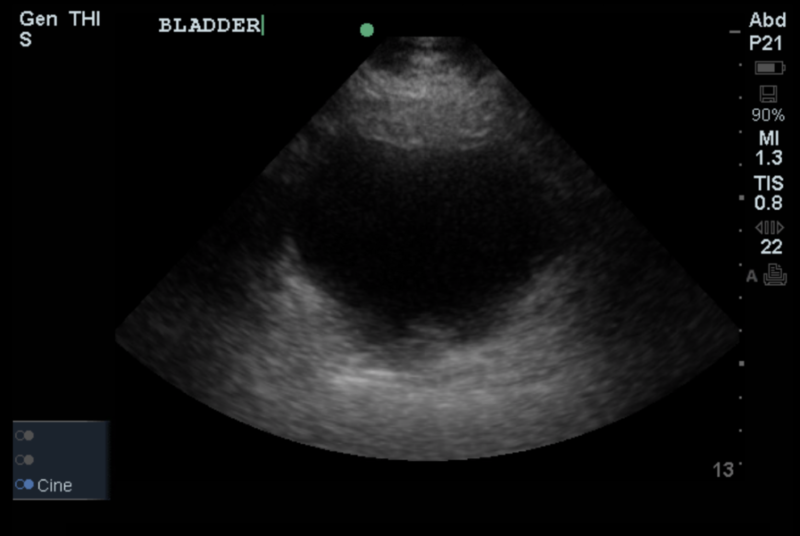 Left upper quadrant ultrasound with moderate hydronephrosis. 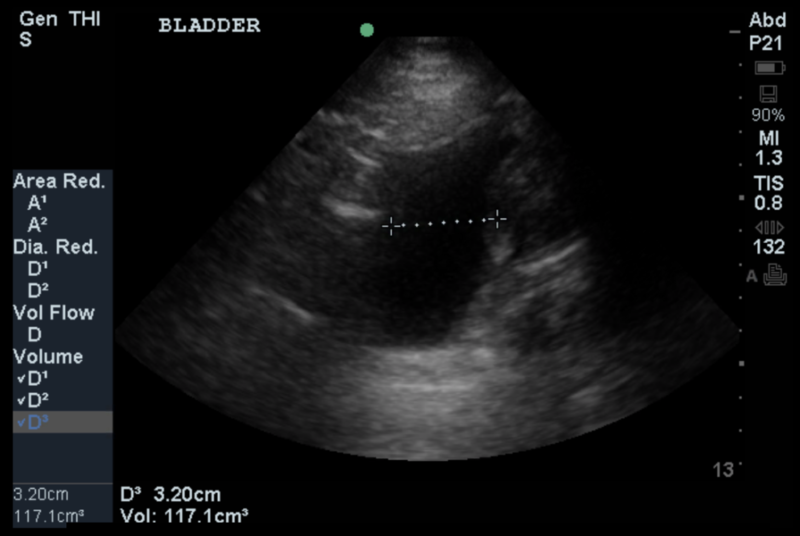 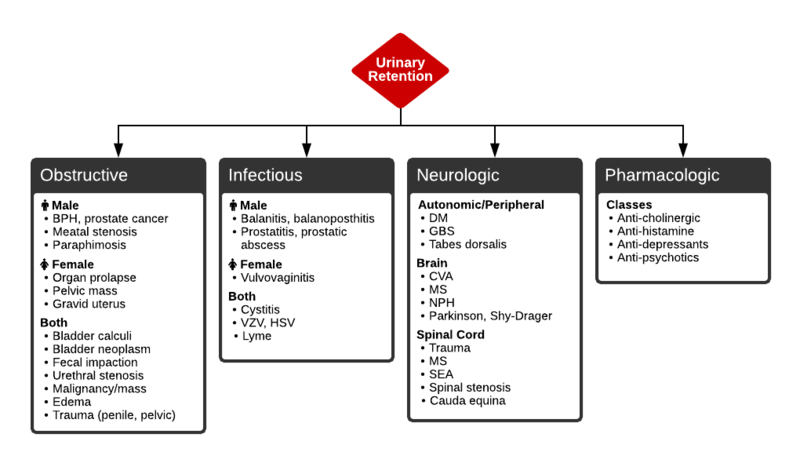 Ultrasound revealed moderate bilateral hydronephrosis with a relatively non-distended bladder. 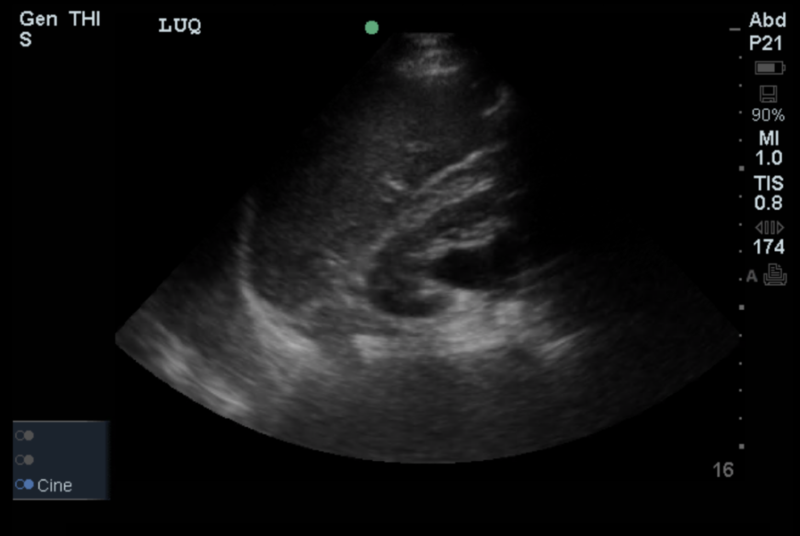 Labs were notable for new renal failure and the patient was admitted for continued evaluation. 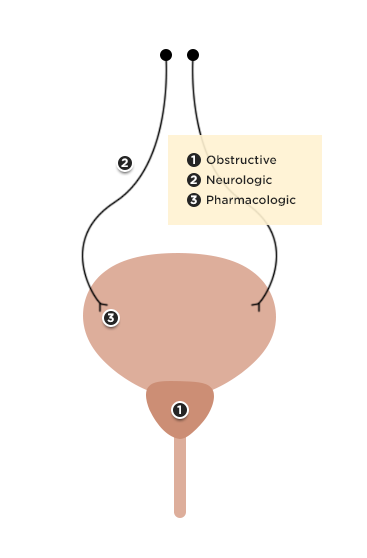 He was ultimately diagnosed with idiopathic retroperitoneal fibrosis with bilateral distal ureteral obstruction requiring stenting.